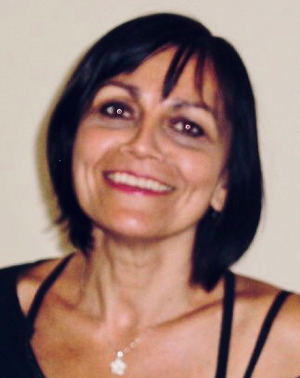 The owner of Bayside Body & Spa Therapy and has 25 years of experience in the industry. She is qualified in fitness massage, nutrition and beauty therapy & Colon Hydrotherapy. She has worked overseas and brings a great wealth of experience to her work. She is always updating her skills to keep ahead in the industry, and has been the owner of Bayside Body & Spa Therapy for over 20 years. Senior Beauty Therapist with over 16 years experience. Michelle brings to her clients a passion for skin care and a wealth of beauty knowledge. 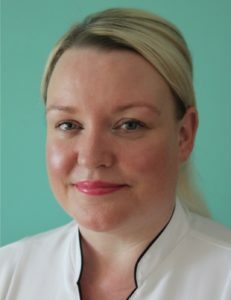 Michelle works with clients to offer results driven treatments and suitable skin care plans. With a keen interest in spa and wellness Michelle ensures that all treatments are performed with a holistic element to nurture & relax. A highly trained beauty therapist, Michelle can diagnose and address your specific requests or concerns. Beauty Therapist and Salon Co-ordinator. 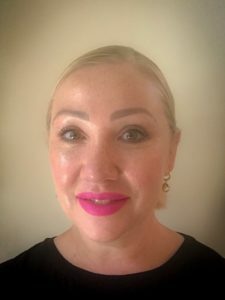 With time out from the industry to work in the world of big pharma , Sam has returned skilled up and ready to pursue her true passion, delivery cutting edge paramedical and anti aging treatments to Bayside clients. 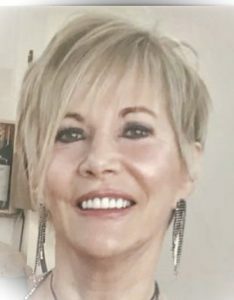 Sam works with clients who are looking to achieve their best skin, regain a youthful glow or address specific concerns. Senior massage therapist is highly qualified and always updating her skills all Tracy's remedial massage treatments are health rebatable. 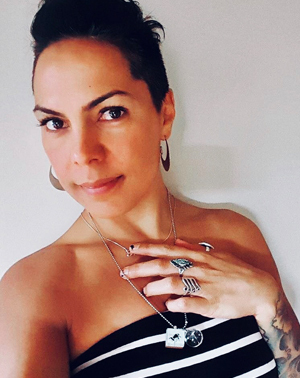 as been in the industry for 30 years she has an intuitive depth of experience as a body worker here in Australia and overseas where she has worked with many high profile individuals. 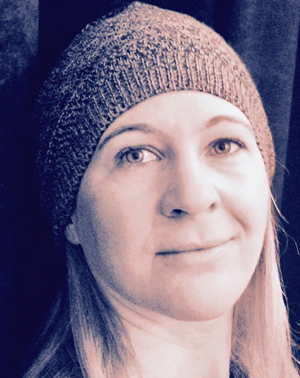 Denise brings a nurturing touch to her massage and is highly qualified in all aspects of body work. An experienced massage therapist, practicing in the industry since 2003. She has worked and traveled using her skills in day spas clinics and corporate massage. Belinda utilises her techniques in deep tissue massage acupressure, cupping trigger point therapy & reflexology she can intuitively feel and adapt to what you need.